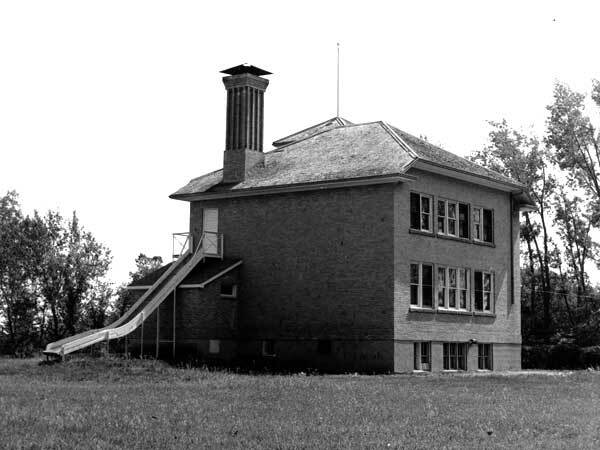 A school district was organized formally at the village of Carroll, in the Rural Municipality of Oakland, in October 1895 and a school building was constructed the following summer, at a cost of $660. Located in what later became Carroll Park, in April 1914 the district was consolidated with Paisley School No. 321, which had operated since 1885. 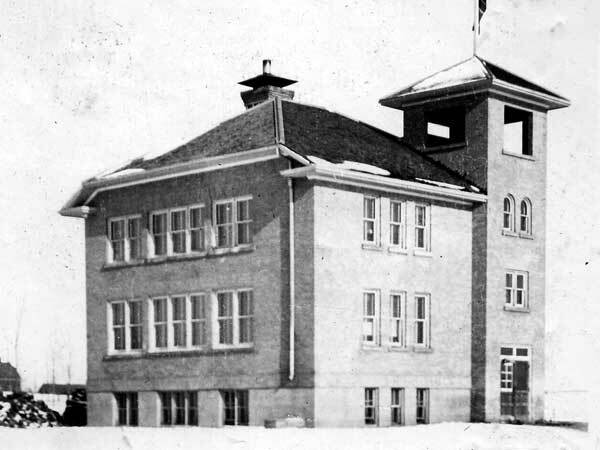 In 1915, a new two-storey brick school was constructed by Souris contractor Daniel Kitchen on a design by Winnipeg architect Eldred D. Tuttle. It opened in January 1916. Four years later, the basement was renovated for use in a newly opened High School. In September 1961, senior students were bused to Souris. Over the next few years, nearby rural schools closed and their students came here: Hayfield School No. 200 and Riverbank School No. 384. 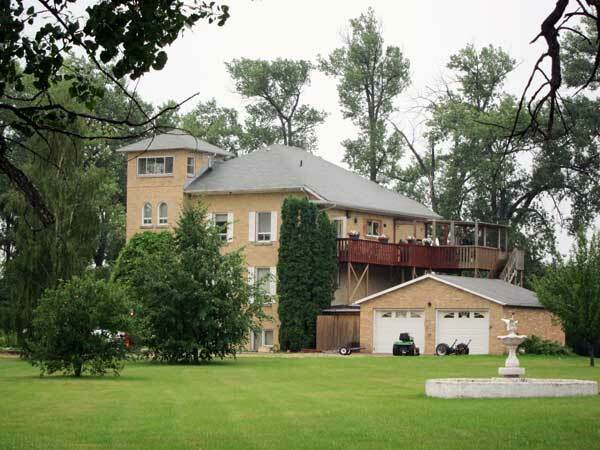 In 1968, Carroll School joined the Souris Valley School Division and remained opened for students in grades 1 to 6, under the supervision of two teachers, with students from grades 7 and 8 being bused to Souris School. It closed completely on 27 June 1969. 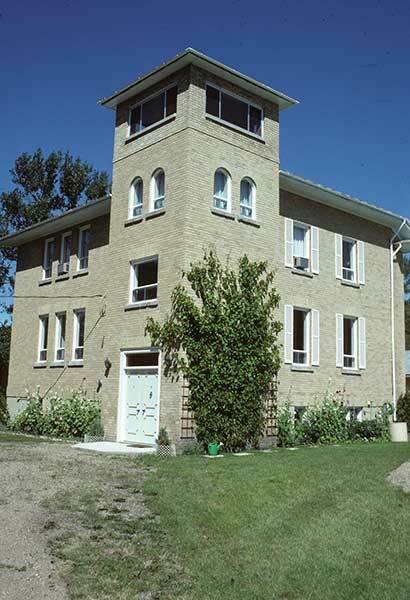 The school building still stands on its former site and was renovated into a private residence. The former school bell is mounted on a monument by the Carroll Memorial Hall (about N49.60779, W100.03206) erected on 5 July 1981. Among the other teachers of Carroll School were Miss Hall (1905), Charles W. Laidlaw (1897), Miss Mabel Hawthorne (1917-1918), Irene Sinclair Franklin (1924-1925), Eva Croll (1932-1933), Fred Kirbyson, Emily Hunter Turner (1946), Mrs. Henry Gordon (1968-1969), and Mrs. Marian Brown (1968-1969). GR8461, A0233, C131-2, page 14. 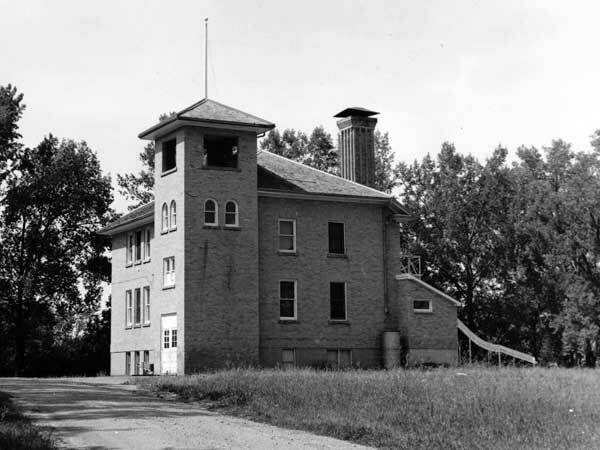 Source: Archives of Manitoba, Architectural Survey - Carroll 1. 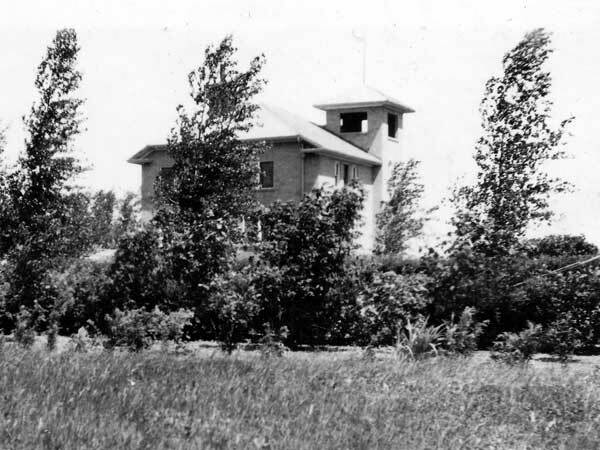 Source: Archives of Manitoba, Architectural Survey - Carroll 2. Source: Historic Resources Branch, Public School Buildings Inventory, slide 922. Oakland Echoes compiled by J. B. Rome and Connie Davidson, Brandon: J. B. Rome, 1970, pages 167-169. “Forty years ago,” Brandon Sun, 21 May 2008, page 8. We thank Bill Thexton for providing additional information used here.